Anything But Hackneyed. A collection of Poems and Rhymes from a London Taxi Driver. 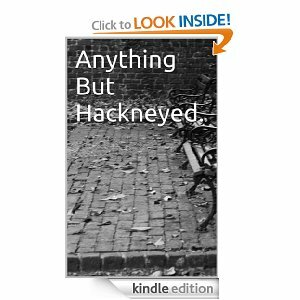 A review of Anything But Hackneyed.